Let’s get right to the tough stuff today. One of the hardest things for a breeder to accomplish is to consistently breed and retain excellent front end assemblies generation after generation. There are just so very many moving parts to the front. 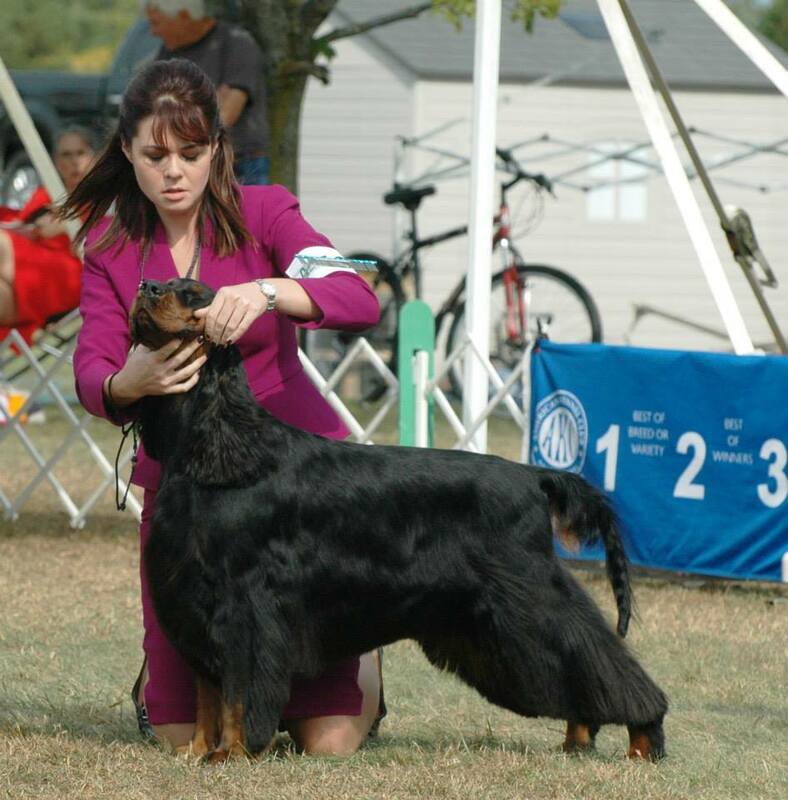 In my mind, as Gordon Setter breeders we will never be able to take our eye off the mark if we are going to continue to produce sound Gordon Setters who are capable of performing in the field as intended. We’ll do our best on this blog to present as much resource material for your learning experience as we can, obviously it will take time to accumulate that material. 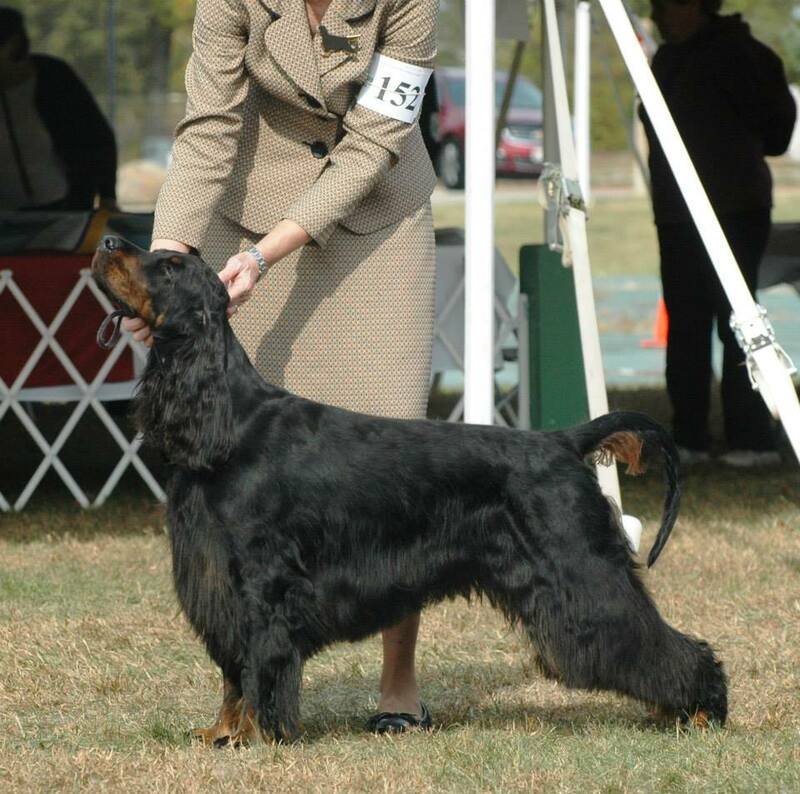 Today I’m starting a discussion on fronts with two well written articles by Patricia V. Trotter, a longtime breeder of Norwegian Elkhounds who is approved to judge more than 20 breeds. She is the author of Born to Win. Patricia went on to say “a correctly made animal with functional and efficient side gait has much more opportunity for error when viewed coming toward you than a straighter-angled dog has.” Let’s not make the mistake in our Gordon Setters of assuming every clean moving front coming toward us is properly angled with appropriate reach off the side. I agree with Patricia when she says “as guardians of our breeds, we must explore what we can do as fanciers to protect well-made fronts“. I’ll let you go now so you can read Patricia’s words of wisdom. I hope we’ve provided some food for thought here today, and that you’ll share your own comments, opinions, or questions in our comment section below to keep the dialog going! To go directly to the AKC website where these articles are located move your cursor to the title of the article and click on the underlined title. 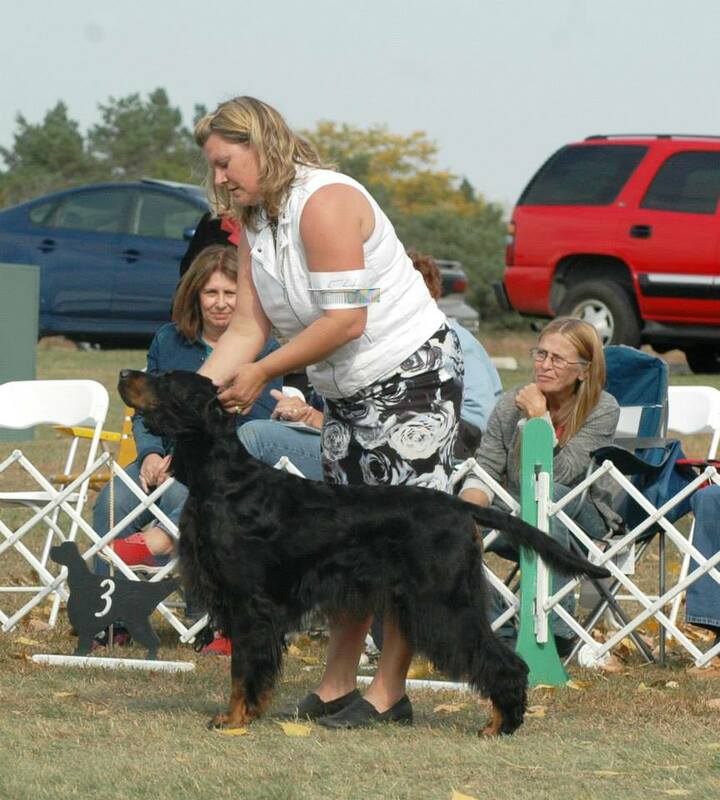 Previous PostGordon Setter movement – list of reference materialNext PostSponge Feeding Newborn Puppies – Great Idea! Thanks for including me. I am soaking up every word. Love this knowledge avenue!